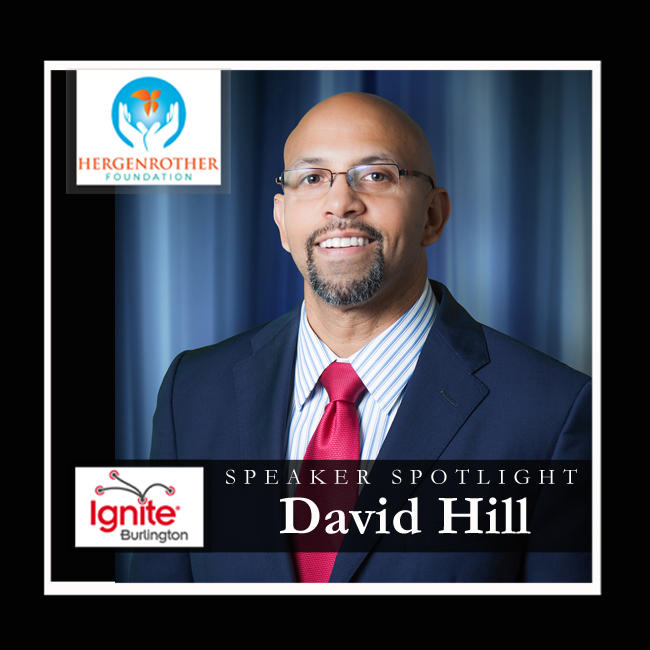 David Hill is a Keller Williams Realtor, CEO of The Hill Team, and Owner of PreferredAgent. David began his career in the Real Estate in 2002. In 2005 he started the Hill Team. The Hill Team has consistently averaged 90 sides per year since 2008, and in 2012 is currently the #1 Team in volume in all offices for Worcester MA. This entry was posted in Ignite Speaker and tagged adam hergenrother, david hill, david hill keller williams realty, david hill real estate, david hill real estate mass, david hill real estate massachusetts, david hill real estate worcester, david hill realtor, hergenrother foundation, hill team associates, ignite burlington, ignite burlington 2013, ignite burlington vt, ignite vermont, ignite vermont 2013, the david hill team, the hill team, the hill team real estate, worchester ma real estate on October 4, 2013 by Hallie.